Have any 100-year-old employees on your payroll? Most likely, you don’t. Yet, what if your employees engaged in healthy lifestyles which enabled them to live 30, 40 or 50 years beyond retirement? I’m not advocating employing 95 year-olds. However, my hunch is if you have employees who will eventually reach the age of 100 then their current physical fitness is contributing to their productivity on the job. Dan Buettner is the author of The Blue Zones, a New York Times Bestseller. 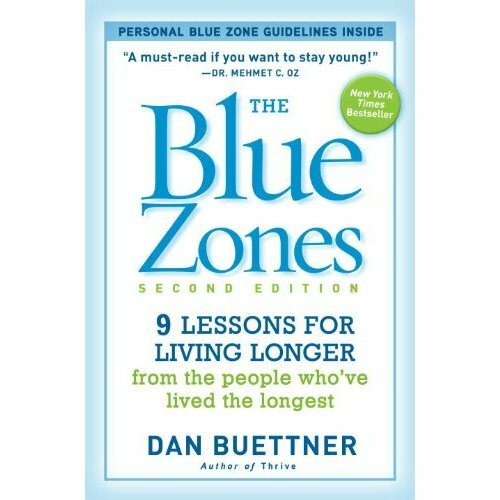 The Blue Zones is a book providing “lessons for living longer from the people who’ve lived the longest.” Buettner does not target employers, but the principles shared certainly have implications for employee wellness. 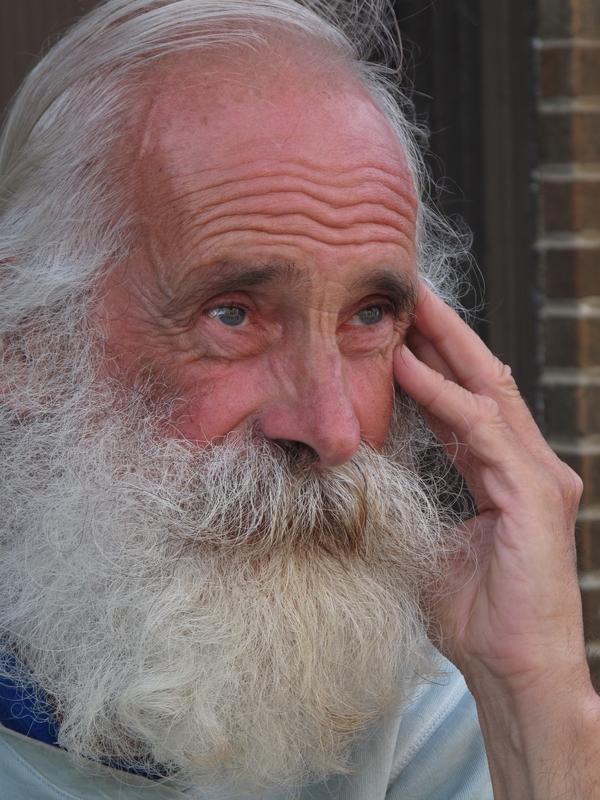 The research is conducted among four groups of people who have a significantly higher percentage of inhabitants living to be centenarians, (100 years of age or older). The four Blue Zone communities are found in the Barbagia region of Sardinia in Italy, Okinawa in Japan, Loma Linda, California in the United States, and on the Nicoya Peninsula in Costa Rica. Studies have shown only about 25% of how long we live is dictated by genes—the other 75% is determined by lifestyle and choices. Buettner and his team paid close attention to the lifestyle similarities of these four Blue Zones and developed nine lessons to work into our lives if we desire to live longer…and more productive. What may be surprising to some, however, is many of the lifestyle choices are more “mental or spiritual” than “physical.” This supports a growing understanding of holistic wellness: Wellness programs focusing solely on nutrition and exercise lack essential elements of effective health promotion. Wellness programs focusing solely on nutrition and exercise lack essential elements of effective health promotion. Employee Wellness Champions would be wise to consider the finding of the Blue Zone communities in designing employee wellness initiatives. Below are seven directives from Blue Zones for employers implementing wellness programs. Encourage employees to stay active. If your employees are sedentary throughout the day encourage them to incorporate physical activity in their workday. Taking stairs, parking at the far end of the parking lot, purposefully getting up periodically to talk to co-workers or utilizing stand-up desks can increase activity. Facilitate healthy eating. This might be a challenge. However, small steps like providing smaller drink cups and plates for staff gatherings can be start. Provide educational opportunities to hear from nutritionists. Offer healthier alternatives, such as nuts, fruit and vegetables, in your vending machines and break rooms. Help employees find purpose. The answer to the question of our purpose in life should not be answered by “What keeps us up at night?” Rather, it should be found in answering “What gets us up in the morning?” Employers who can provide work with an intrinsic value for society—and can effectively communicate that value to their employees—will reap the reward of both motivation and health. Offer training to shed stress. If we were to attempt to eliminate all stress on the job, very little would ever be accomplished. However, employers can implement systems that relieve unnecessary stress and find ways to help employees manage stress in, and outside of, work. Many employers offer training on how to deal with stress, promote their Employee Assistance Programs, (EAP), and are deliberate in treating their “human” resources with respect, care and love. Provide opportunity for religious expression. Buettner found that people who participated in a spiritual community were healthier. Many employers have misunderstood and misapplied employment law and erroneously taken a Freedom from Religion stance in the workplace. Allowing employees to express their faith and take flex holidays for religious activity can increase their productivity on the job. Sincerely promote a work-life balance. The reason the Blue Zone communities excel in longevity and health compared to most other societies, is their lifestyles are radically different when it comes to family relationships. The fragmentation of the family is a significant contributor to poor health in our society. Knowing how hearty “family” relationships can contribute to health, employers should find ways to foster family harmony and provide the flexibility for employees to tend to family needs. Foster a healthy environment. Researchers found that in addition to having strong family relationships, a social connectedness also contributed to health—especially if there was a connectedness to people who shared the Blue Zone values of health. Buettner quoted from the New England Journal of Medicine which shared “that subjects were more likely to become obese when their friends became obese.” Employers who can implement wellness programs within a corporate culture of health have a greater chance of realizing the desired results of their wellness initiatives. Understanding these “lessons for living longer from the people who’ve lived the longest” can help employers benefit from employees who live the healthiest.